The LG Nexus 5X has released this October, and it features a 5.2-inch display that’s protected by Corning Gorilla Glass 3. The Nexus 5X comes equipped with a fingerprint reader on the back and a Type-C USB charger port. 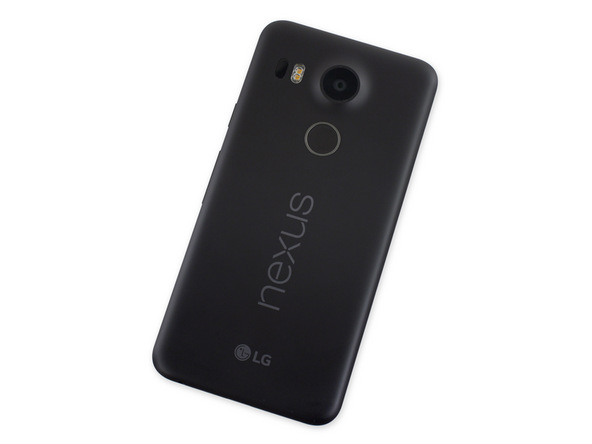 Will the Nexus 5X continue the popularity of the Nexus 5? Maybe yes, time will tell! Will the Nexus 5X’s screen be easier to be replaced than the Nexus 5’s? Let’s check it out now. 1. 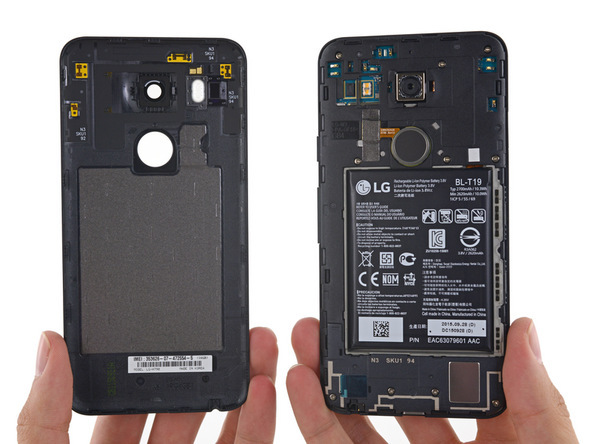 Power off the LG Nexus 5X and remove the SIM card tray. 2. 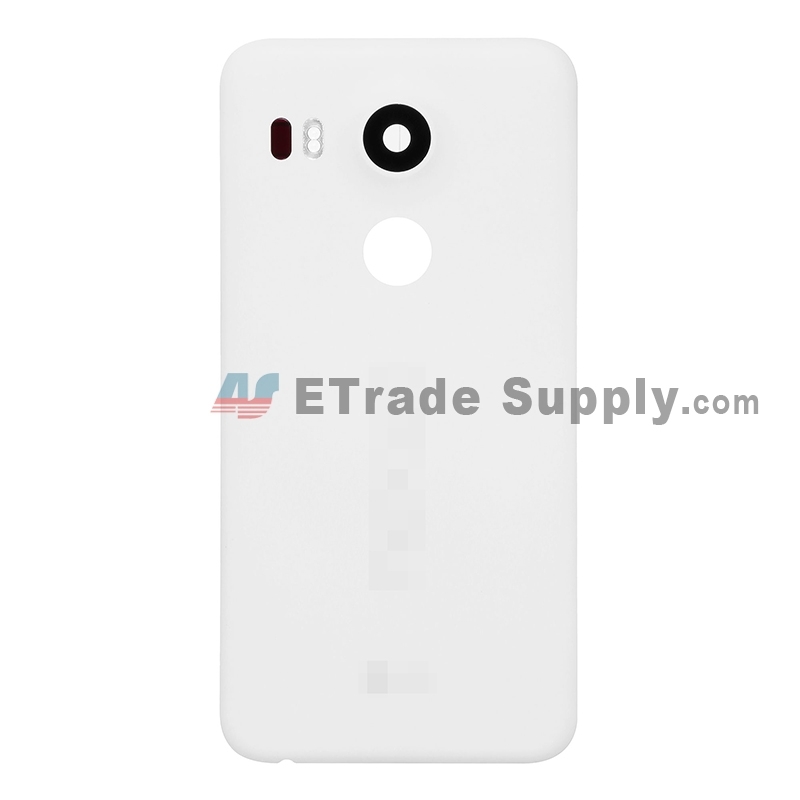 Insert a case opening tool, run it along the edges to release the Nexus 5X back cover. 3. Undo the 10 screws in the rear housing and loudspeaker module. 4. 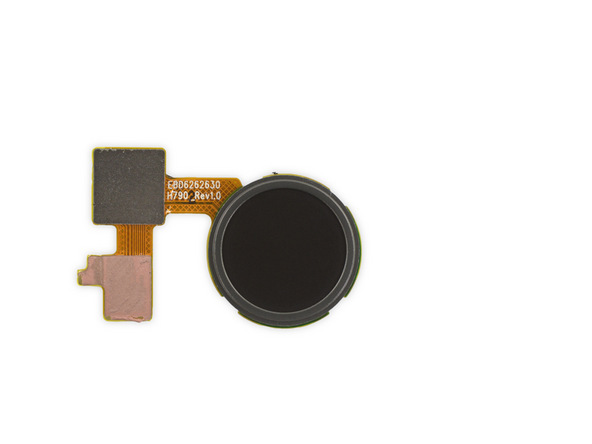 Remove the Nexus 5X loudspeaker module. 5. 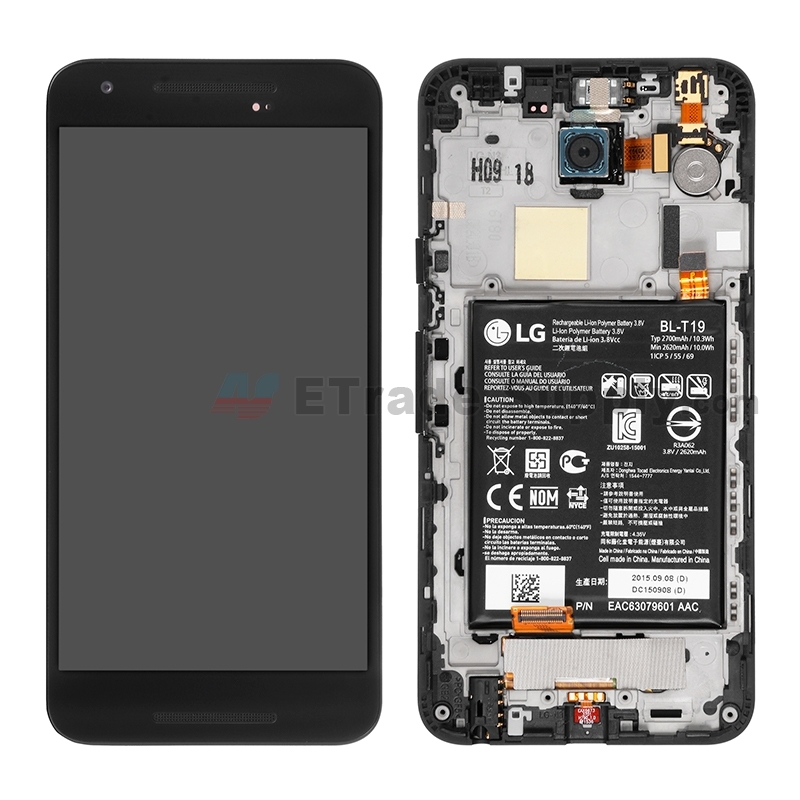 Remove the Nexus 5X rear housing. 6. 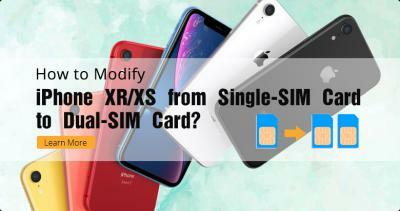 Pry up to release the fingerprint reader if needed. 7. 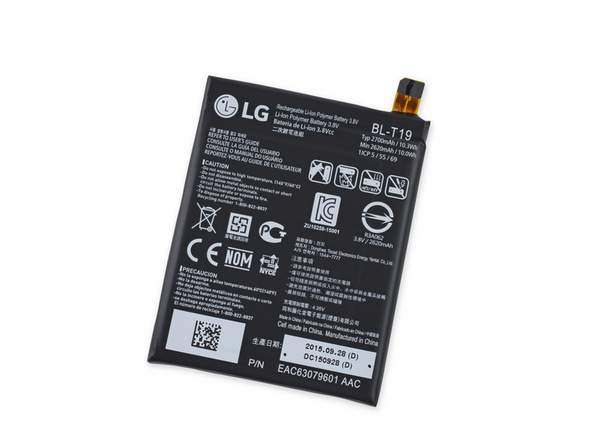 Pry up the battery flex ribbon connector, then gently pry up the Nexus 5X battery as there’s a few adhesive underneath. 8. 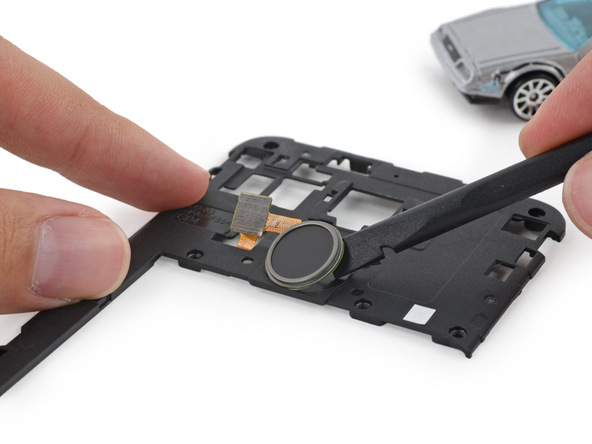 Pry up the connector to release the Nexus 5X rear facing camera. 9. 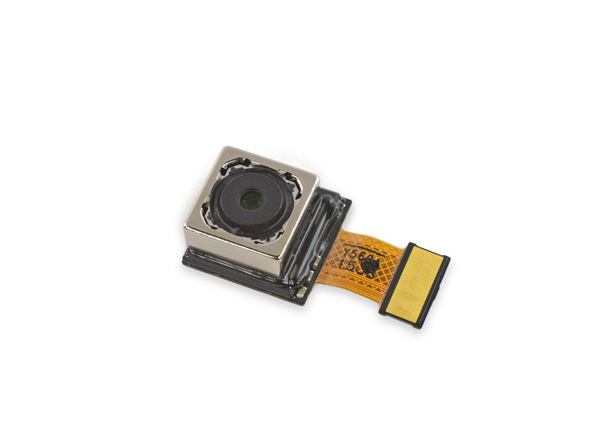 Pry up the connector to release the Nexus 5X front facing camera. 10. 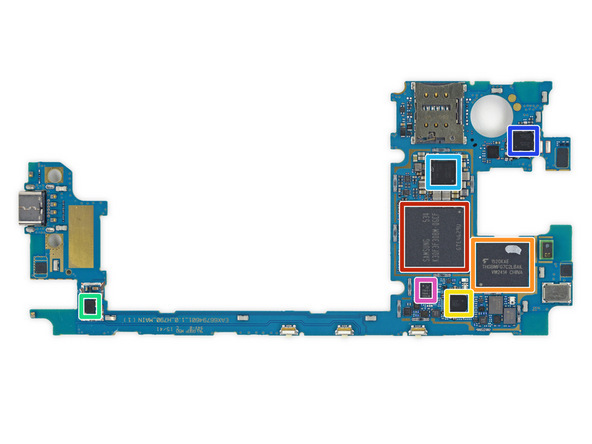 Remove the Nexus 5X motherboard. 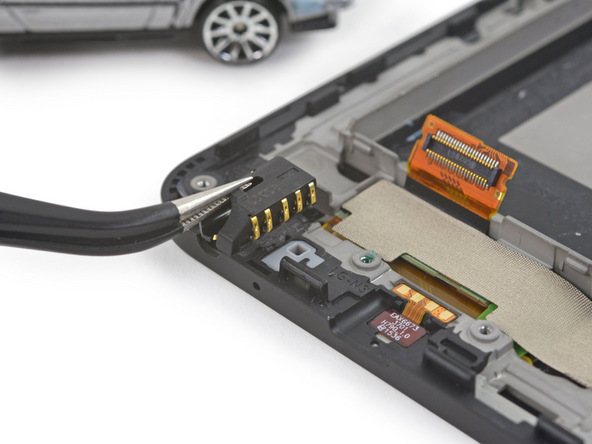 Unlike the Nexus 5 charging port flex, this USB Type-C charger port is assembled with the motherboard in one unit and is not that easily removed as soldering skills are required. 11. 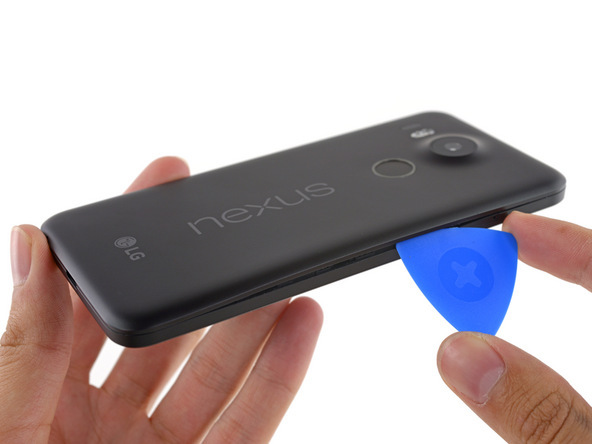 Remove the Nexus 5X earphone jack. 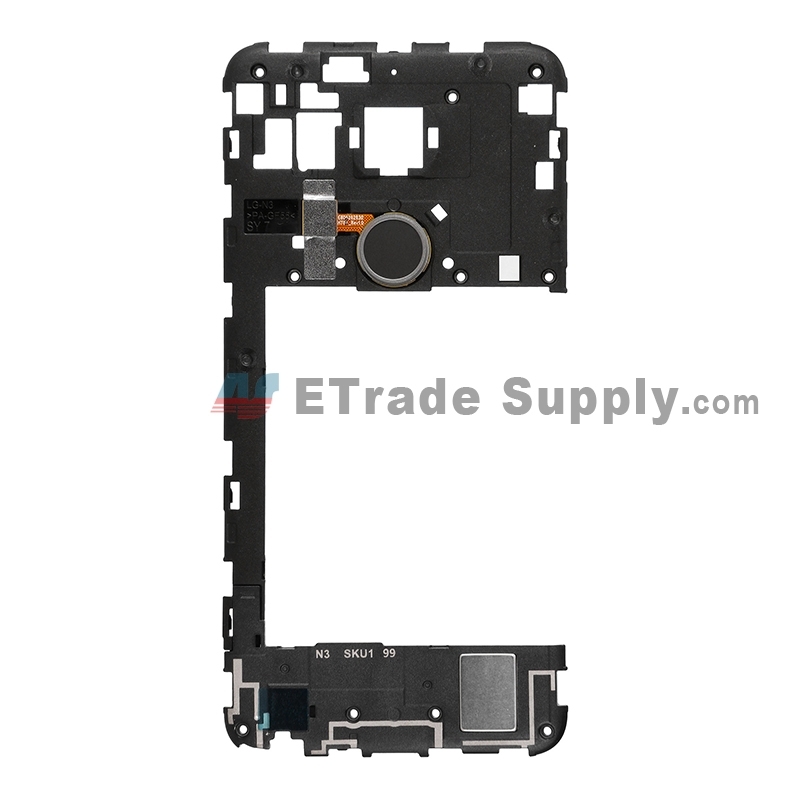 Now, all the removable parts have been removed, reassemble the device with a new LG Nexus 5X LCD and digitizer with frame replacement in reverse order. The cracked Nexus 5X screen is fixed! I had the same experience as Derrike, but also managed to push through the back and remove the old cracked glass. Once I managed to get rid of all the old glass, it was easy from there. 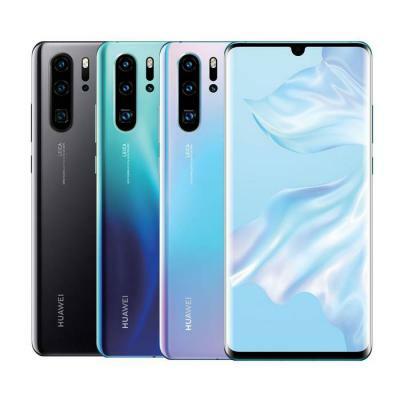 – There is some sticky tape that holds the connector for the screen to the motherboard. Keep that intact for when you put the thing back together. – Lastly, and IMPORTANT!! The two grills at the top and bottom of the screen were not included in the new screen I received. I had to go through the trash, pull out the old broken screen, remove the two grills, and put them back in. If you lose these grills, your finished product will not look good and will probably collect dust and get damaged. Apart from that, no problem at all. I just followed this guide with a friend and got to the same part. We ended up pushing the cracked screen out from the back side using a screw driver. You should be able to see openings in some parts from the back and the metallic piece should be visible. After pushing out a few sections, we were able to run a small screwdriver along the sides (razor would also work) and get the majority of the screen out. We were then left with broken pieces of the screen on the top and bottom and a few parts of the sides. After about an hour of chiseling out all of the broken glass, the frame was clean and ready for the install. NOTE: While chiseling out the glass, I would recommend saving the grills that go on the top and bottom section, which were not built in the replacement screen. We were able to salvage one, but the top one is missing now. Other than that it looks perfect. 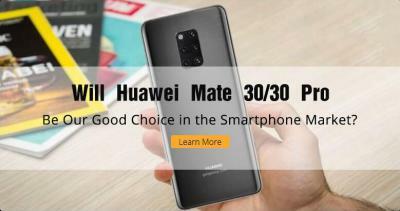 Does not work, screen is fused to front housing. 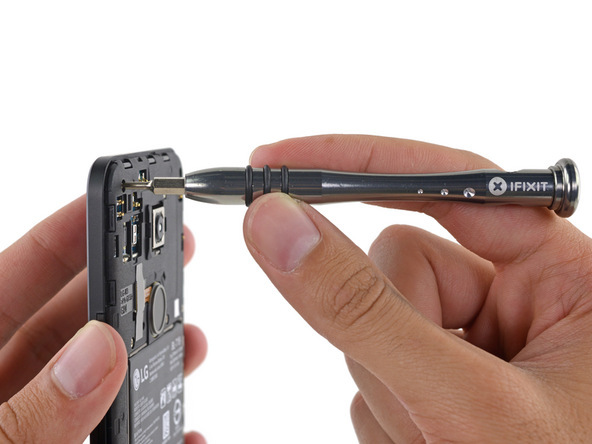 Suggested parts/instructions are insufficient for repair of cracked screen. How to fix without a replacement front panel? Directions are great for disassembling, but then you cannot remove the screen/digitizer from the frame. Do you also sell the frame?